5 Summer Must Haves to Help You Stay Cool and Keep it Cute! 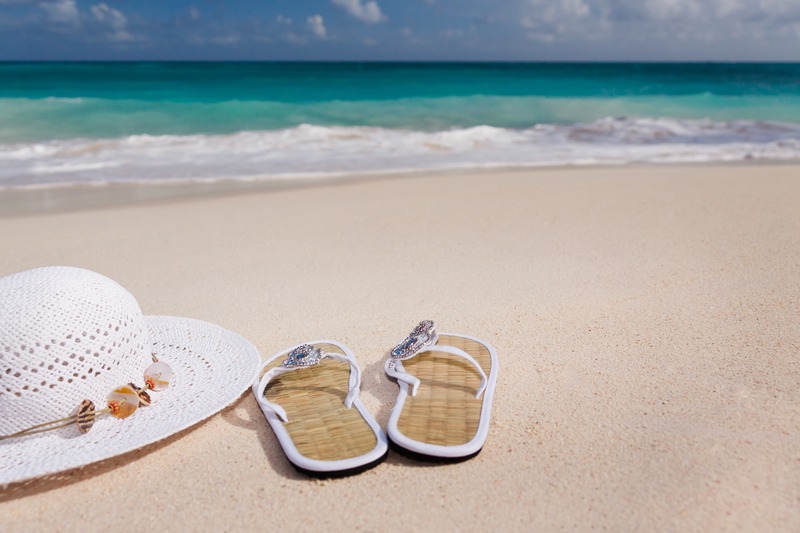 5 Summer Must Haves to Help You Stay Cool! As temperatures climb, there is no reason to lose your cool OR your cute, right? Check out our 5 must-haves for one easy, breezy summer! Summer, summer, summer tiiiiiiiime! Hasn’t this year started off fast?! It seems like just yesterday we were wearing coats and hats! Ah welp! It’s that time of year again to pull out the shorts and sundresses! Take trips with your friends and catch the waves at the beach! Things are beginning to heat up! Summer is here, and while we are so excited for sundresses and days by the pool – we aren’t looking forward to feeling gross and sweaty. Unfortunately, you can’t carry your desk fan with you everywhere this summer. And we certainly can’t hibernate away in air-conditioned comfort. But have no fear! I’ve found 5 items to help you stay cool – and looking fresh – while out and about in the summer heat. I discovered this spray ($10) while waiting in line at Ulta Beauty, and it has been a LIFESAVER. 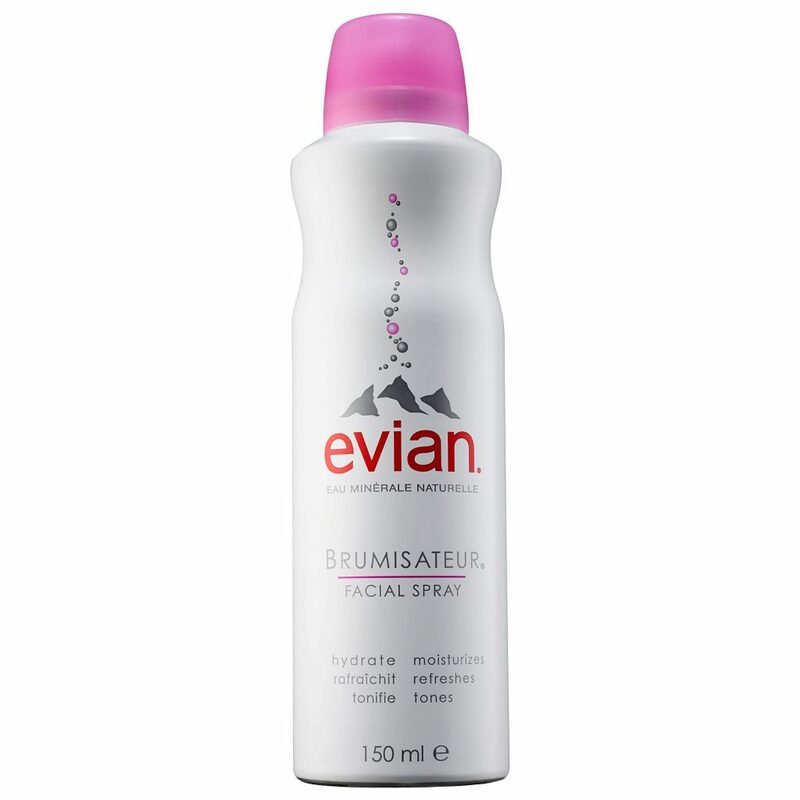 Spray directly on your face or in front of yourself, walking through a refreshing mist. Wearing a sundress or some shorts may help you stay cool in the clothing department, but what happens when that coolness turns into red thighs and chafing? You know how it is in the summer especially since there’s no extra barrier of fabric between our thighs we can sometimes experience chafing. No worries Chafe Zone is here to help us out! Just glide it on and you’re good to go! Say goodbye to chub rub! Ever lifted your arm and you’re a little, um, ripe? Honey, we’ve all been there. I keep refreshing wipes and travel-sized deodorant in my bag. 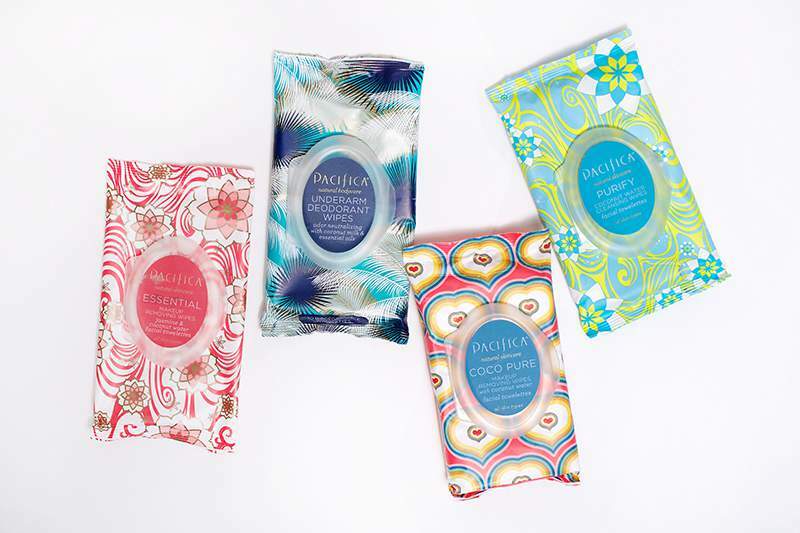 These handy wipes from Pacifica let me quickly duck in and out of the bathroom, skipping the whole “washing my armpits with a paper towel” nonsense. Who has time for that? A few summers ago, I went to Italy and saw women using chic fans at a cafe to stay cool. It had never occurred to me to actually use a fan, but now I never travel without one. 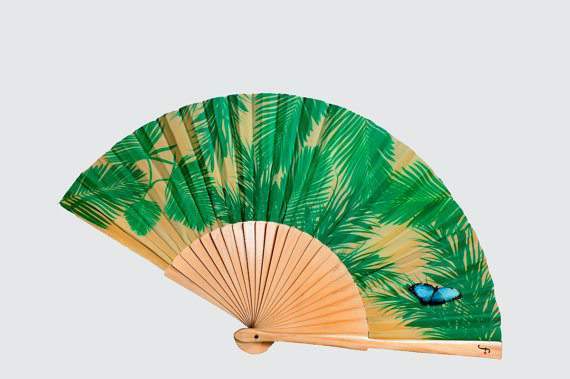 For everyday wear, I like to use a simple and chic sandalwood fan, but my next purchase just might be some sassier fans, like this one from Fancy Hand Fans. Another must-have for your bag, blotter sheets get rid of the sweaty sheen (excuse me, “sunkissed glow“) that comes with summer. These sheets are great because you blot away sweat without wiping off your make up. 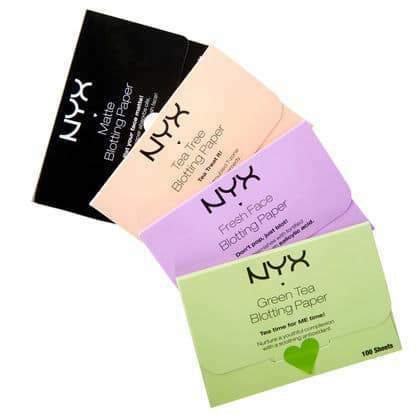 I love that NYX Cosmetics has 4 kinds of sheets (50 sheets for $6), depending on what you use them for. The tea tree sheets are my favorite when I’m wearing makeup. Asides from the fancy clothing we are adding to our closets and wardrobes, what are a few of YOUR Summer Must Haves? What other ways do you stay fresh, cool and chub rub free during the summer? Let us know in the comments, and be sure to tag your summer fun photos with #TCFStyle. We Went to Project Beauty Expo and Found 8 Indie Beauty Brands to Try! On a Better Hair Journey… What is Your Indique ID? Brianne is a queer plus-size blogger over at TheHuntswoman.com. Check out her consulting work over on TheHuntswomanGroup.com. Need a Plus Size Jumpsuit? Here’s 27 to Rock This Summer! Did You Hear? Impish Lee Has Launched Their Summer Collection!